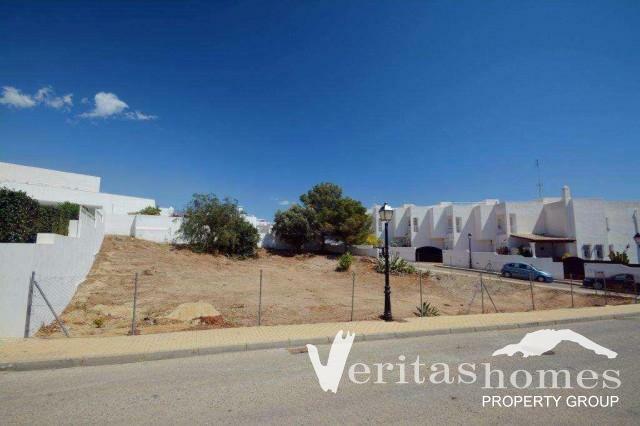 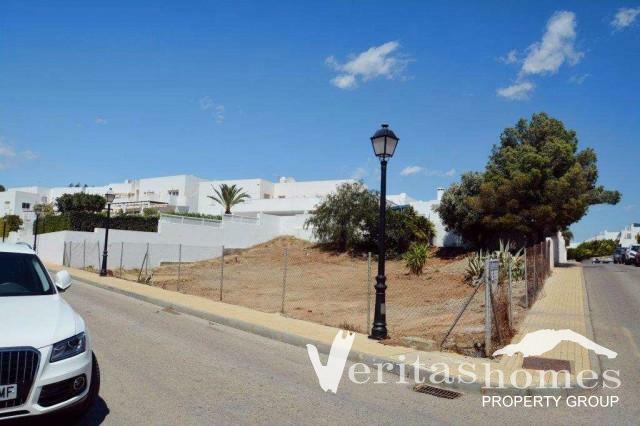 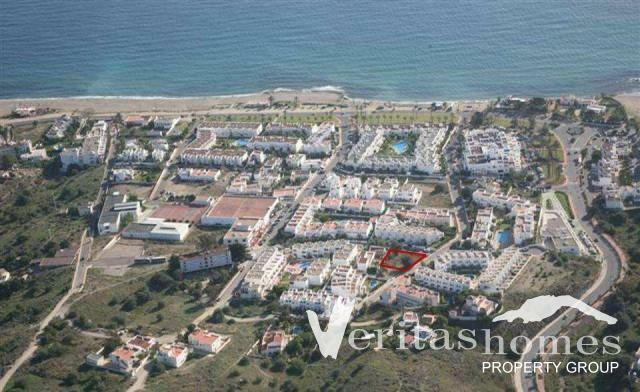 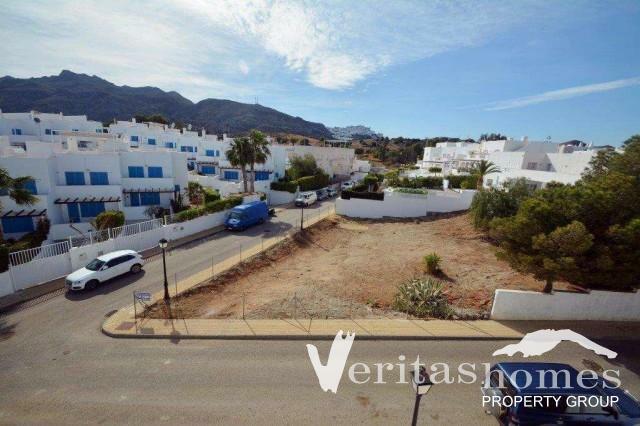 Urban plot in Mojácar Playa, around the corner from commercial center, the beach and all services. 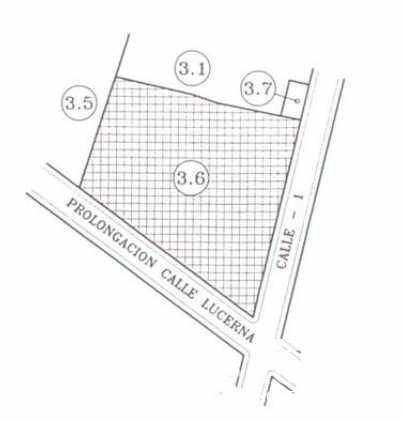 The freehold plot has an area of 585.66 mts2 and building ratio of 30% on two levels with a maximum of 175.70 mts2. 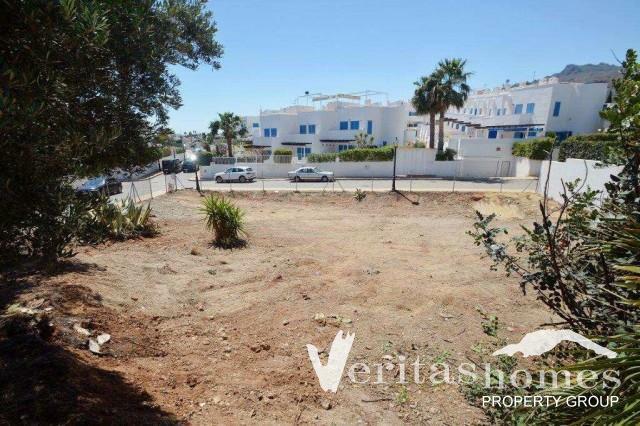 All in all, a very good opportunity for someone who is looking to have their own private Villa built to measure in a prime location within walking distance to the beach, commercial and medical center, supermarkets, bars and restaurants, etc. 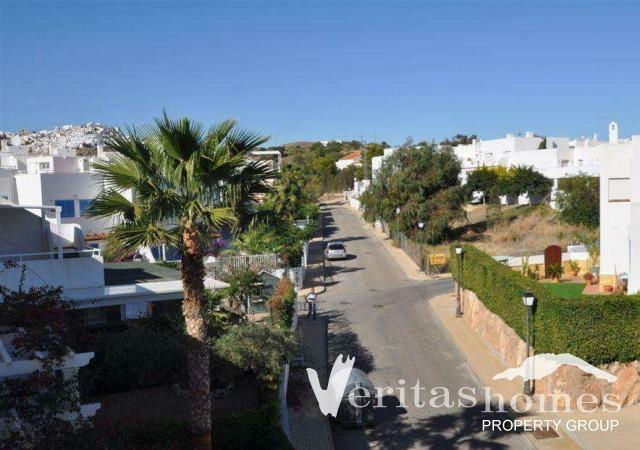 For more information or to book an appointment to visit the site please visit our office or contact us via phone or e-mail.